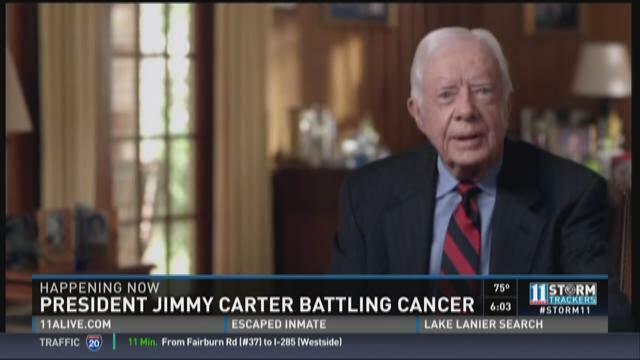 ATLANTA (WXIA) -- Former U.S. President Jimmy Carter says he has cancer that has spread to other parts of his body. Carter will receive treatments at the Winship Cancer Institute at Emory University. Last week, Carter, 90, underwent elective surgery to remove a small mass from his live at Emory University Hospital. Back in May, Carter cut a trip to Guyana short after an illness. 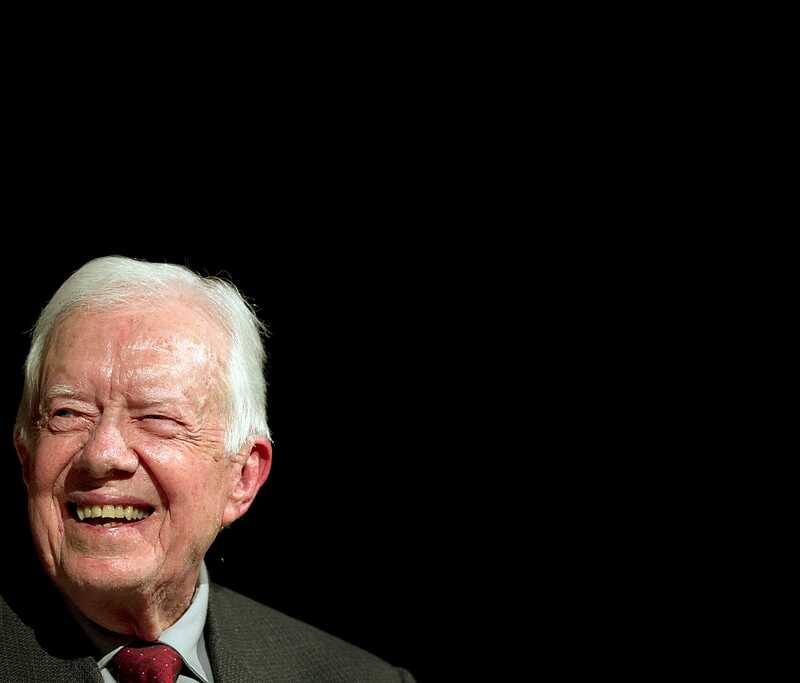 Carter, born on October 1, 1924 in Plains, Ga., was the 39th president of the United States. He served from 1977 to 1981. He's the second oldest living president after George H.W. 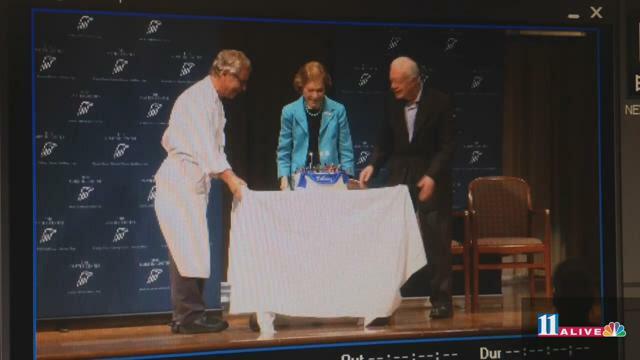 Bush, who turned 91 back in June. "Even at 90, I think you can count on Jimmy Carter to keep up daily work, to keep fighting the good fight," said Former Andrew Young who served as Ambassador to the United Nations under Carter. Carter served two terms as a Georgia state senator from 1963 through 1967, and was Georgia's governor from 1971 to 1975. 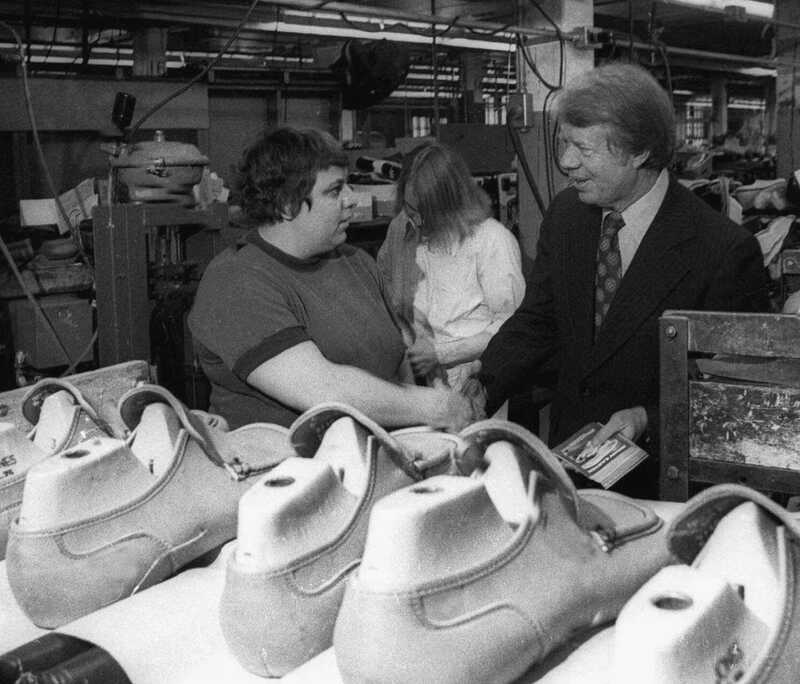 After his presidency, Carter established the Carter Center, whose mission is to combat poverty, hunger, and global conflict. Carter and his wife, Rosalynn Smith, have three sons, John William, Jack Earl III, Donnel Jeffery and a daughter, Amy Lynn. We don't know yet know what kind of cancer the former president has, but we do know that his family has a history of pancreatic cancer. His father, both his sisters and his brother died of pancreatic cancer. His mother also had a bout with pancreatic cancer. "How they are going to treat him will really depend on the type of cancer and where it has spread. Treatment may be something like medication, chemo, and/or radiation," said Dr. Sujatha Reddy.